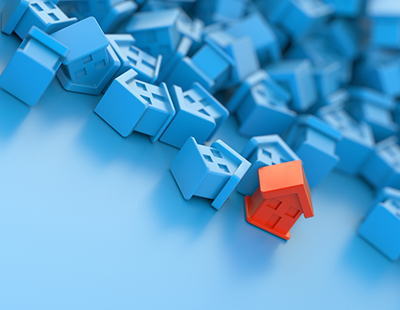 Another housing market snapshot is showing a pessimistic start to 2019 as the property platform Home reports that four regions of the UK now have year-on-year average price falls. Prices continue to dip at a slightly faster rate in London, the South East and East of England - where they were falling in late 2018 - but now the platform says the South West has joined in too. London’s losses over the last 12 months have now extended to 3.2 per cent or around £17,000 for the average property. In the South East and the East of England the falls are now 1.9 per cent and 0.8 per cent respectively. With the South West now dipping slightly too, Home says these four regions account for around half of the UK’s private stock. But on the plus side, the platform reports that “significant market vigour is still apparent in some regions and support for headline growth is nowhere more prevalent than in Wales and the West Midlands” where asking prices are 5.7 per cent and 5.1 per cent higher than they were a year ago. Regions further north also show solid growth. The North West and Yorkshire have pushed up their average asking prices by 4.5 per cent and 4.1 per cent respectively since January 2018. 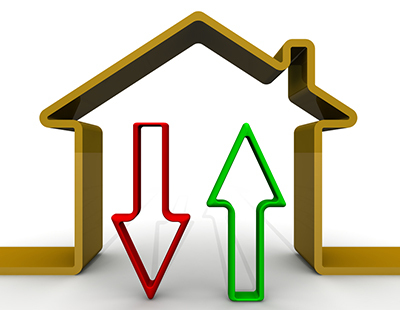 In January 2018, the annualised rate of increase of property prices was 2.7 per cent; now the same measure is just 0.2 per cent “and continues to trend towards the negative” says Home. 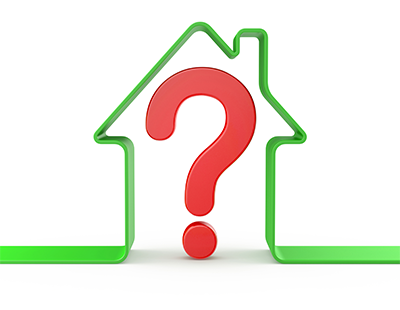 Overall, the supply of property for sale in the UK is up by three per cent year on year. Typical Time on Market continues to rise in London, the South East and the East of England, rising to an all England and Wales figure of 111 days - four days longer than a year ago. This is leading to further price cutting; Home says some 16.9 per cent more properties were reduced in price whilst on the market last month, compared to December 2017. The Home report echoes the broad findings of the Royal Institution of Chartered Surveyors, which yesterday gave a gloomy prediction for the year ahead.